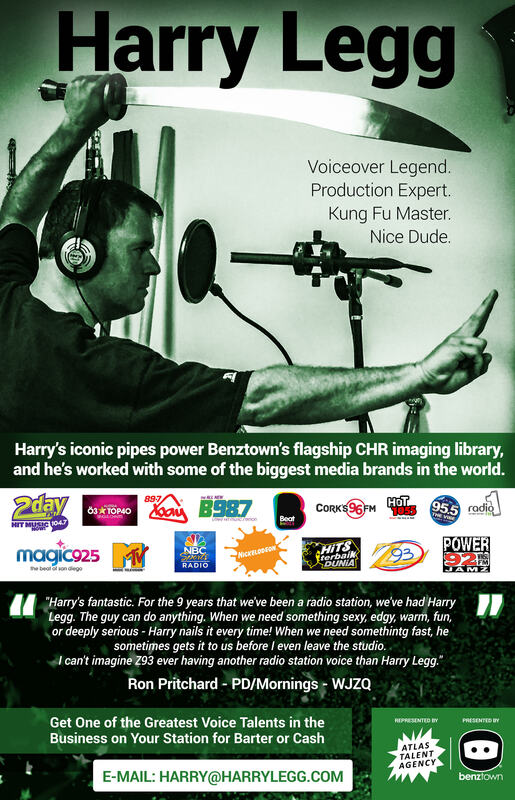 Matt brings a fresh, diverse voice to the voiceover marketplace. He loves injecting voice projects with creative energy, bringing scripts to life. Let us showcase your talent and services.